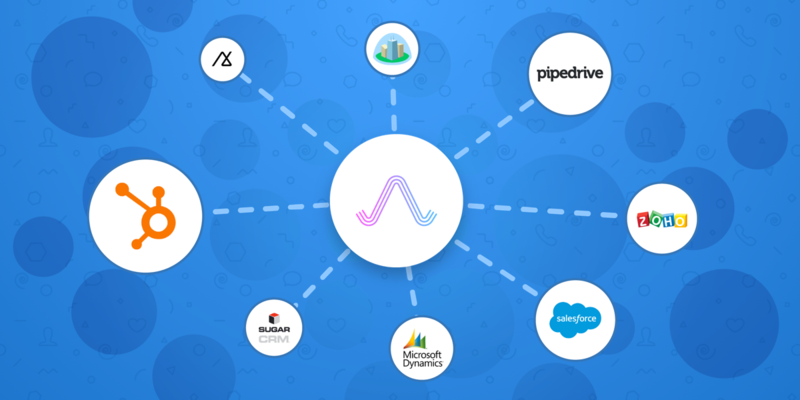 Albacross is winning over Sumo-lings far and wide with its B2B lead generation sorcery. 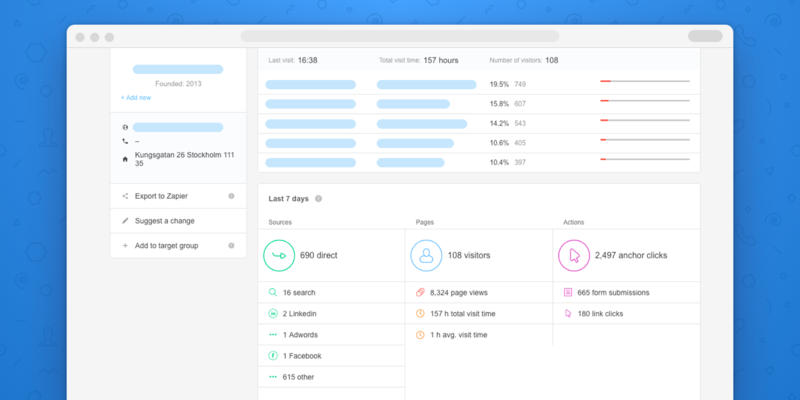 But this behind-the-scenes visibility into which businesses are visiting your site is ending once codes run out! By simply clicking on a company’s link, you'll be taken to a business page that will show you which industry they’re in, when they were founded, and what their estimated annual revenue is. Great question, Sumo-ling, and you sure can! 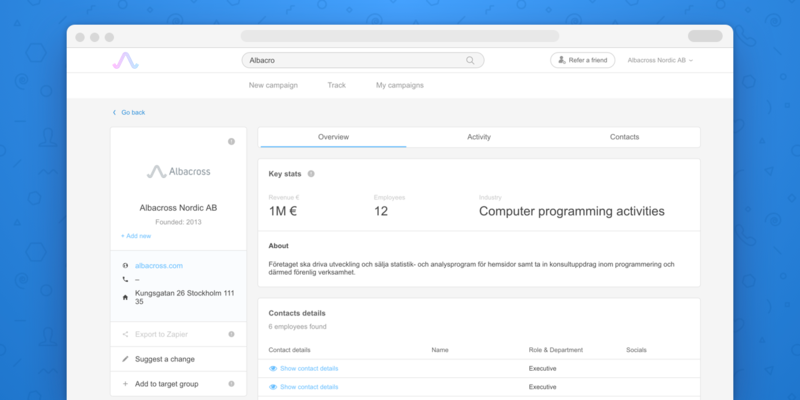 Albacross allows you to export into a CSV or use their Zapier integration to send leads to any of your other CRM or email platforms. Albacross has more detailed data and contact information than the other guys, meaning that you team will be able to really zone in on their marketing efforts and drive sales. And Albacross has what seems like an endless list of companies from all over the world in their database. Try and stump 'em, we dare you! 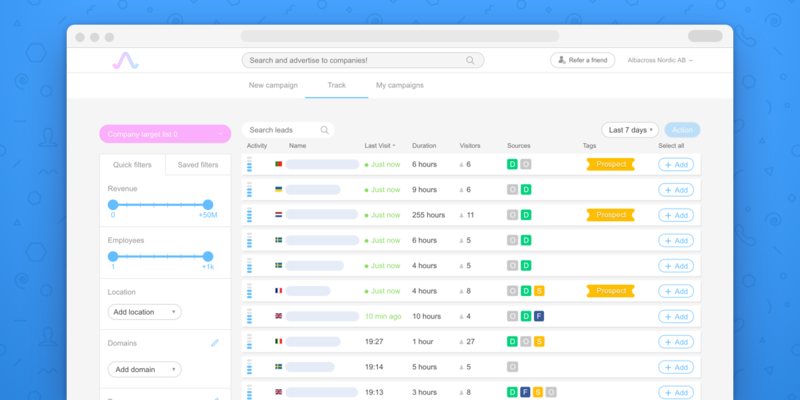 So if you’re tired of having site traffic with nothing to show for it, then you need Albacross. Find out who is (obviously) interested in what you have to offer and get after them. 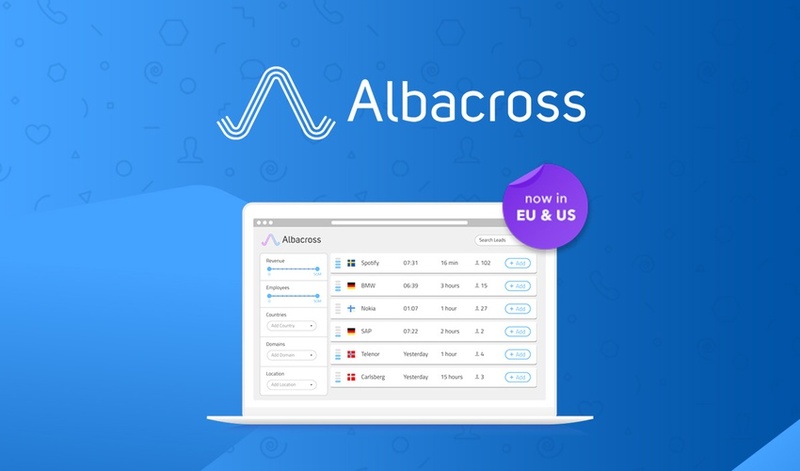 Grab lifetime access to Albacross for just $49! But hurry, this deal will be over in a blink! Score leads and increase sales while Albacross codes are left!